The US and Israel automatically lost their voting rights at UNESCO, after missing a deadline to repay their debt to the UN cultural agency. 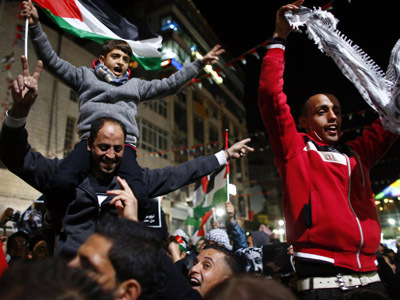 Neither country has paid their dues in protest over the decision by world governments to make Palestine a member in 2011. Under UNESCO rules the US and Israel had until 11:00 GMT Friday to resume funding, explain why funding was not forthcoming, or automatically lose their voting right. UNESCO has made no official comment on the matter but the Director General is expected to issue a statement Saturday. 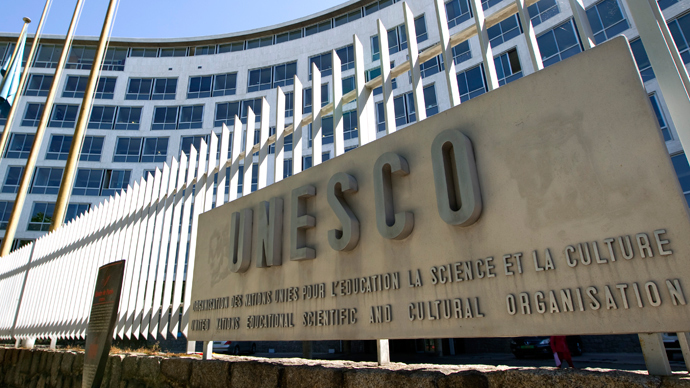 The suspension of US contributions was a serious blow for UNESCO as they account for $80 million a year or 22 percent of the organization’s total budget. Since October 2011 the withdrawal of US funding has already amounted to a loss in UNESCO funding of $240 million. 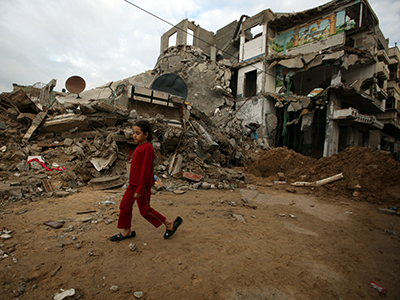 Israel donated a more modest $2 million a year. The loss of US cash has forced it to scale back a number of US led initiatives such as Tsunami research and Holocaust education. In October 2012, the Director General of UNESCO Irina Bokovo announced that UNESCO was facing a severe cash shortage due mainly to the loss of US funding. Palestine was admitted to UNESCO in October 2011, but is not a full member of the UN, as it is not formally recognized as a state. UNESCO membership is seen as a potential first step towards UN recognition of full statehood. Israel has warned that by joining international bodies such as UNESCO the Palestinians are harming efforts to secure a lasting peace between the two sides. Israel immediately withdrew funding from UNESCO, because of what it said were unilateral attempts by the Palestinians to gain recognition of statehood. Palestine’s membership of UNESCO is virtually meaningless except for receiving educational programs from the body. The tension over the UNESCO affair has prompted fresh criticism of US laws that force an automatic funding cut-off for any UN body, which has Palestine as a member. 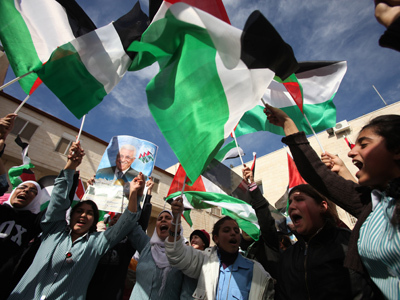 The result is that some fear this debacle is just the beginning and warn of more serious consequences if Palestine joins other UN organizations like the World Health Organization. The Obama administration proposed amending the legislation in March 2012, but the proposed amendment remains on the table waiting its turn amid the more urgent recent US budget setbacks. But the UNESCO issue is resonating in Congress. “The Unites States must not voluntarily forfeit its leadership in the world community,” Keith Ellison, a Democrat from Minnesota, told AP. Ellison says he plans to introduce legislation in Congress, which would overturn the “antiquated” laws that automatically stopped the flow of funds to UNESCO from November 2011. But with the US already racking up a debt of $220,000 a day to the Paris based educational, scientific and cultural organization, which it will have to pay back in full if it wants the vote back, time is a pressing issue. “Paying off three years is manageable, but it indeed becomes much more difficult if you allow many years to pass and the bill gets larger and larger,” Esther Brimmer, the former US assistant secretary for international organizations, told AP. 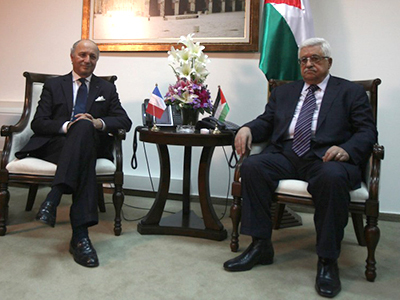 But while the US delays Elias Sanbar, the Palestinian Ambassador to UNESCO, said that other countries are beginning to make up the shortfall. “Is this is in the interest of the US, to be replaced?” he asked. Although, this is not the first time the US has not engaged with the organization. It re-joined UNESCO in 2002 after an 18 year absence over differences in vision; mismanagement and what the US said were the organizations overtly political policies. UNESCO’s Director General, Irina Bokova, said she deeply regretted the US move, which will see the US effectively silenced within the organization. “I regret to say that I’m seeing, in these last two years a declining American influence and American involvement. I can’t imagine how we could disengage with the United States at UNESCO,” Bokova told AP. Washington in its turn expressed "regret" about the decision of Paris-based UN cultural agency, highlighting that it was “not a loss of US membership," and that the United States still planned to actively participate in the body's work. "We regret that today the United States lost its vote in the United Nations Educational, Scientific and Cultural Organisation (UNESCO) General Conference," State Department spokeswoman Jen Psaki said in a statement. She also said that Barack Obama had asked Congress for "legislative authority to allow the United States to continue to pay its dues to UN agencies that admit the Palestinians as a member state when doing so is in the US national interest." While UNESCO may be well known for its world heritage sites, such as St. Petersburg and the Pyramids, its core mission, as conceived by the US, was to be an anti-extremist organization. Todays it tends to tackle broader issues connected to education and wellbeing, such as access to clean water, teaching children to read in poor countries and promoting freedom of expression. Some of the projects in danger due to the loss of funding include a mission in Iraq to restore clean water and a genocide awareness program in Africa, which used the Holocaust as an example to teach about non-violence, non-discrimination and ethnic tolerance. The loss of this project will be a blow to the US, which had put Holocaust awareness at the top its agenda.